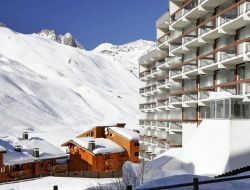 Holiday residence in Tignes, at the heart of the Killy Space and of its exceptional snow coverage to take advantage of the mountain enjoyments. 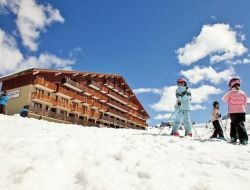 In the center of Tignes Val Claret's ski resort, the residence La Grande Motte is ideally situated near the funicular for a fast access to ski tracks (200m). You are a few steps away from the shops. The residence proposes the rent of studios for 4 people with a balcony. 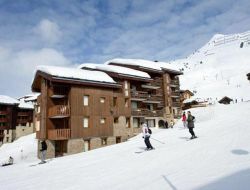 Holiday rentals in La Belle Plagne ski resort in a residence consisting of 2 buildings of wood, stone and slate, located 50 m from the ski lifts, shops and services. 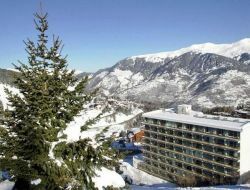 Holiday rentals in tourism residence in Courchevel 1650, in the heart of the ski resort, close to the slopes and shops. 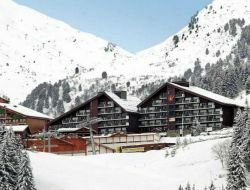 Holiday residence in the Menuires ski resort, family resort ideal for children and adults. Access to the sauna. 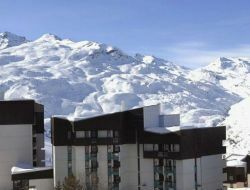 Val Thorens is a dynamic and sports ski resort. 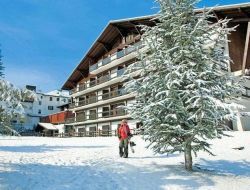 At 300m from the center, this holiday residence is located in the hamlet of Péclet and enjoys a doorstep skiing. Rental apartment / studio 4 person. 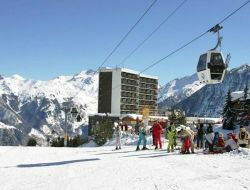 Self-catering apartments in the heart of Courchevel 1850 ski resort, close to slopes and shops. Holiday residence well equipped and comfortable, where you can relax after a busy day: table games, lending books and board games are available. 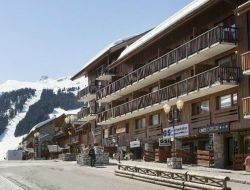 This tourist residence is situated in a peaceful environment in La Plagne. Its traditional cottages all have barred with wooden facades mountain style. Each apartment has a balcony or terrace to enjoy the beautiful panorama around. 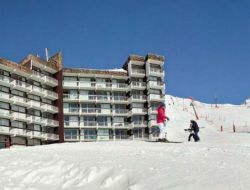 Access to the ski slopes is directly out of the residence.